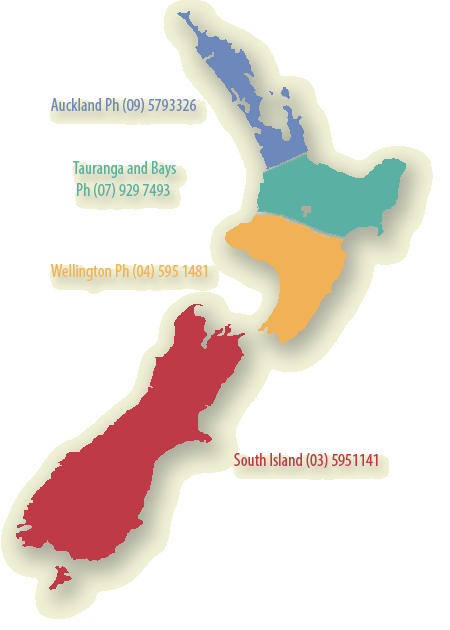 SUMNER was started 36 years ago as The Slate and Stone Center making us the most experienced stone veneer company in New Zealand. For two years we supplied local schist (150mm thick) until cumulative supply difficulties made it unfeasible. Consequently we explored the possibility of stone veneer which could be imported like tiles. This was a huge leap forward. We readily obtained supply from the well established international stone industry and for the next 20 years we dedicated ourselves to pioneering the industry in New Zealand. Unlike local schist our new thin stone veneer could be adhered in the same manner as wall tiles. However with an average thickness of 45mm it weighed significantly more. This required the development of a new system. Over the successive 10 years we developed our SUMNER Cladding System. A stand alone proprietary system incorporating our own cavity, backing board, adhesive and stone. Other companies have since entered the market but have limited systems reliant on third party adhesive or pre-cladding. In 2014 our system went on to obtain high level CODEMARK certification and is the only stone system in New Zealand to achieve this. As a result our clients projects look great and offer the confidence of long term weather tightness and durability. Today SUMNER offers a range of local and imported finishes tailored to suit our clients budgets. Currently we are working on multiple projects throughout the length of the country. SUMNER is a proud member of Future Proof Building and we are always working to improve our industry. We are also proud to be working with HydeStone in Dunedin, and Stutex nationwide. Please contact us directly if you would like to use our system or stonework for your own project.